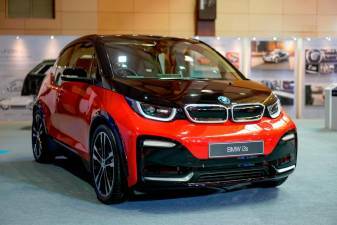 BMW Malaysia on Thursday unveiled the BMW i3s, its first Battery Electric Vehicle (BEV) or pure electric vehicle at the Malaysia Autoshow 2019. 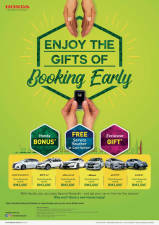 HONDA Malaysia continues to offer “fabulous” reasons for customers to finally own their dream Honda car this month under the “Enjoy the Gifts of Booking Early” campaign. 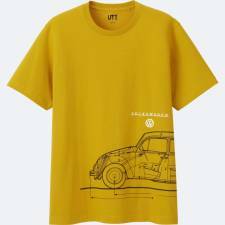 THREE of Volkswagen’s icons have claimed a starring role in Uniqlo’s latest T-shirts (UT) collection for men. 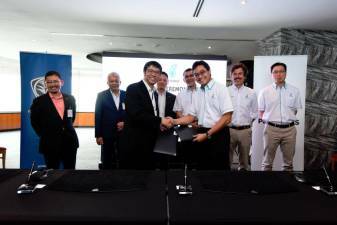 Ruslan (in white shirt) handing over agreement to Lim during the signing ceremony, witnessed by (from left) Yusri, Radzaif, Li, Syed Zainal Abidin, D’Arrigo and Wong. 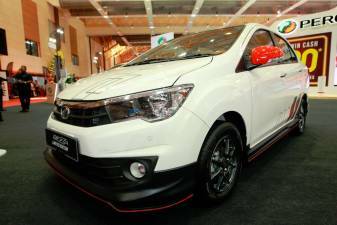 PERODUA has introduced the Perodua Bezza Limited Edition at the Malaysia Autoshow 2019, which opened to the public today through to Sunday. 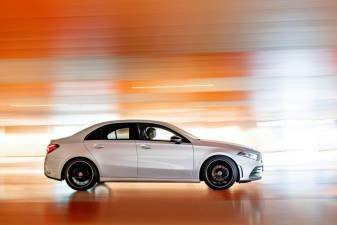 “LIMOUSINE” is just German for “sedan” (saloon), and the latest addition to the Mercedes-Benz compact car family in Malaysia is no longer than the saloons in its segment. 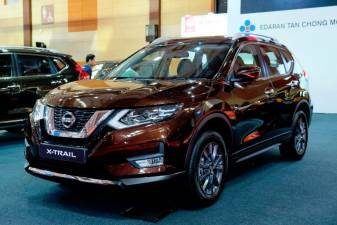 EDARAN Tan Chong Motor (ETCM) today announced the tentative official prices* for the new Nissan X-Trail Facelift with Advanced Safety technologies. 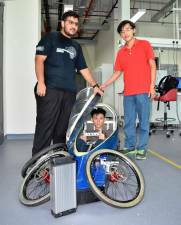 Team leader Vincent Tantio, 22, in the cockpit, with teammates Amaresh Choudury Malakar, 22 (left) and Jason Wong Yuen Sung, 22. 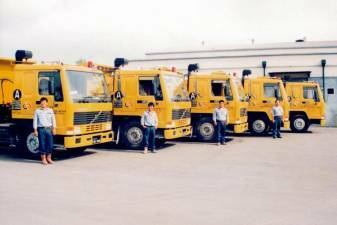 All three are the university’s mechanical engineering students. 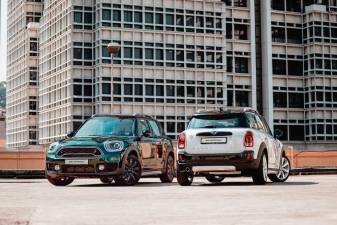 The car is not fully-assembled yet and hence the wheels and battery pack (foreground) are not attached to it. 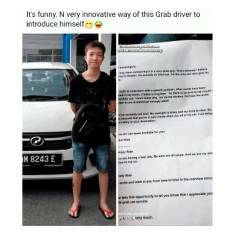 NO, that is not a new course or even a side business at that nice university in Putrajaya. 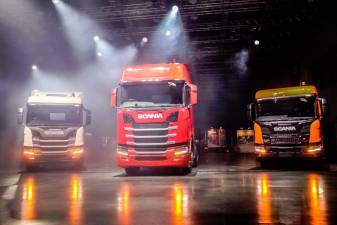 SCANIA last week introduced its latest award-winning New Truck Generation in Malaysia.